It’s no easy task to decorate a home in a way that is cohesive and appealing to your personal style. You want your home or living space to be a place where you feel comfortable and relaxed. If you like entertaining, you might also enjoy preparing your space so that you can host family and friends. Of course, the rooms in your home must also serve a functional purpose. Incorporating all of these elements into room design can be a challenge, but if you like decorating it also makes for a fulfilling hobby. Most homeowners will agree that there are always things to do to keep a home updated and looking modern. Decorating your home is a hobby that can keep you busy for a long time but it’s also rewarding to enjoy the results. Learning how to decorate has a lot to do with figuring out what your personal tastes are and what appeals to you in a room. Of course, room design will vary according to the function of that room, so you may take different approaches to different areas of your home. 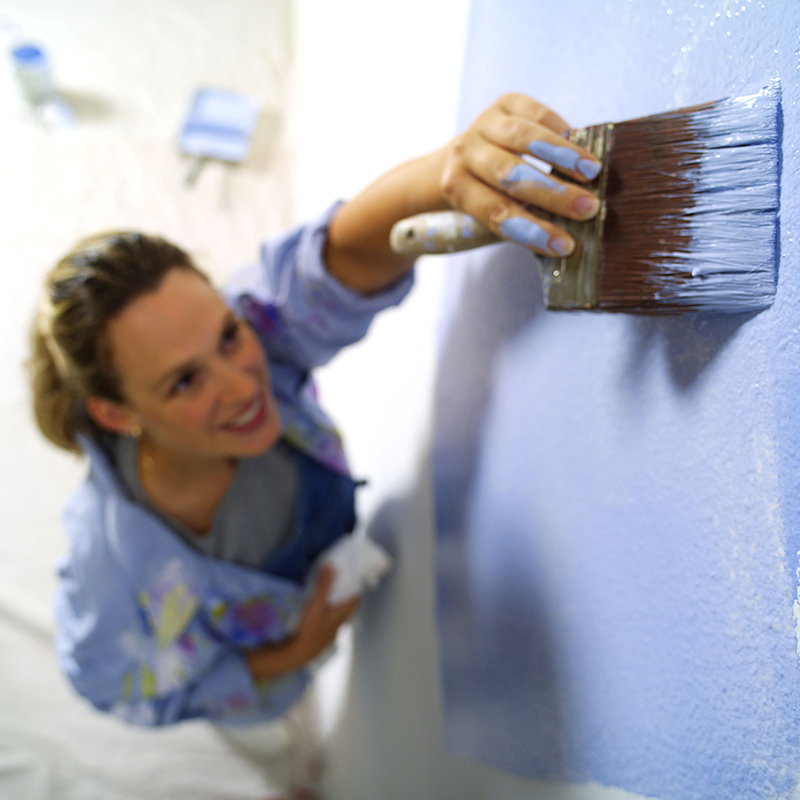 The best advice to use when getting started with decorating or redecorating your home is to come up with some sort of plan or outline as to what you want to do. If you go out looking for materials without one it’s unlikely that what you purchase will add up to a put-together look. Begin with a room of your choosing and decide what you would like to do with it. If you already have some furnishings, you will need to pick and choose what you would like to stay. If you’ve recently moved into your home, you can start with a clean slate. Spend some time looking at decorating magazines or browsing through catalogs to get some ideas. There are a number of great home decorating websites online, such as HGTV, TLC Home, and Style at Home. Take the time to mark what you like so that you know what you are looking for. Make a list of all of the items that you would like to find to update the room. You will have to choose between numerous materials, fabrics, and finishes so knowing your own taste is the key to getting off the ground. A saying that you might want to keep in mind when decorating your home – even if it’s only one room in your home – is that “Rome wasn’t built in a day.” Similarly, it takes time to find the perfect finishes for your room. It’s not something that typically happens overnight. In fact, you might need to spend a lot of time finding items that appeal to you and work with the room. It’s a good idea to visit as many stores as possible in order to make sure that you’re getting exactly what you want. Rushing the job is only going to make you regret buying things that might not be the best fit. It’s a good idea to try to decorate one room at a time, in order to control chaos. Doing things little-by-little instead of all at once is also a good way to control your spending and make the job seem more manageable. Chances are that if you attack the whole house at once, you’ll get lost in trying to do too much and you won’t be able to do a good job on any of the rooms. Creating a beautiful living space for you and your family is one of the most important things you can do for your own personal well-being. Your living space, whether it’s your own home or a rental, can really affect how you feel on a day-to-day basis. If you live in a house that is a haphazard amalgamation of all of your stuff and doesn’t really have a put-together feel, can leave you feeling stressed. You might even want to spend less time in your home or feel ill at ease when you are there. Decorating your home with your own touches and making it both a functional and aesthetically pleasing space for your daily living is very important. Decorating is also an activity that helps you to get your creative juices flowing. If you don’t have an outlet for your sense of creativity, decorating is a perfect activity. It gives you the chance to work with colors, textures, and designs, thus enabling you to express your own personal style. Focusing your attention on this activity can help to ease your mind and drown out worries that you may have. 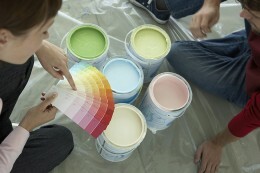 Many people find that interior decorating is an enjoyable hobby that helps them to release stress and do something fun.